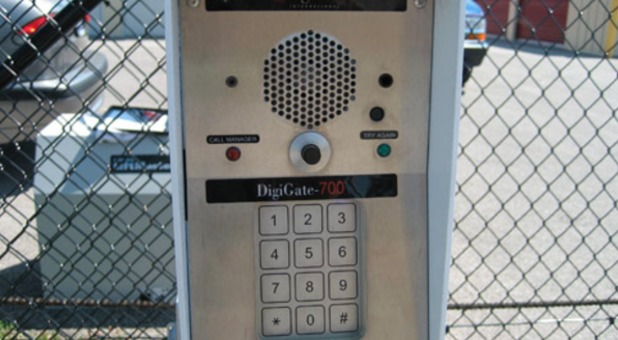 StayLock Storage in Fort Wayne, Indiana offers a wide range of self storage options. Our location on Lower Huntington Road is easily accessible from Highway 33, Highway 27, and I-469, making us perfect for nearby communities such as Roanoke, New Haven, Arcola, and Hoagland. 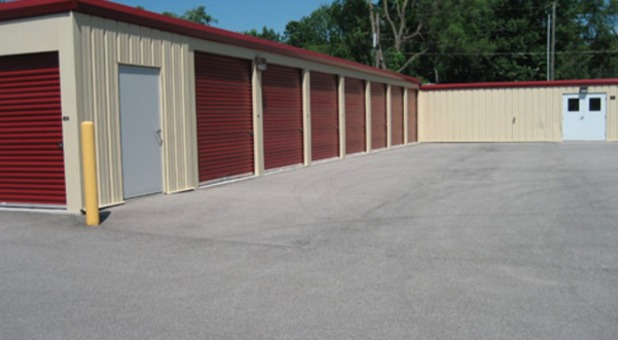 e offer a wide variety of storage options, including climate-controlled and regular storage units. No matter what you're storing with us, we work hard to make your experience with us a pleasant one. Maneuver easily throughout our facility as you drive your truck on our wide, paved driveways. We'll make sure you stay dry, too, if you choose to move in on a day with bad weather.We truly care about our tenants and their stored items, so we implement pest control several times a year to keep our renters' belongings safe from unwanted critters. 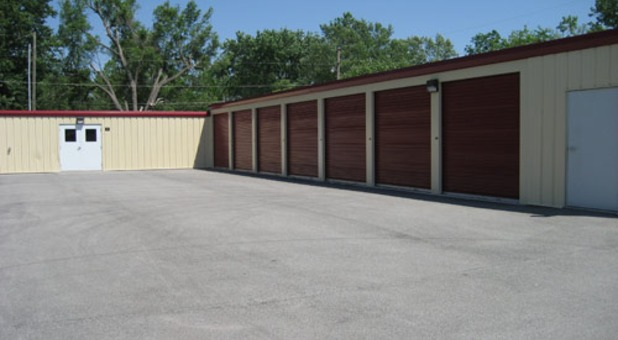 For a storage facility near you with superior customer service as well as a wide array of amenities, stop by or call Fort Wayne's StayLock Storage location today!